Observation - Tree in my back garden - UK and Ireland. Description: Small tree, leaves appear before flowers. 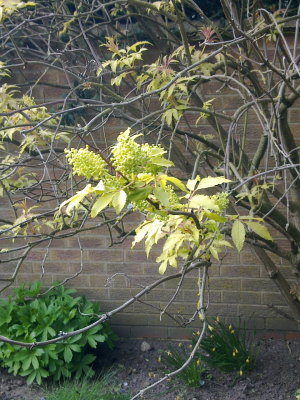 Small tree, leaves appear before flowers.